Welcome to Rock it Out! Blog Primetime! Our award-winning YouTube webshow will now be aired three days a week (Monday, Wednesday, and Friday) at 8pm CT. In the coming week, we’ll be expanding the show, incorporating news, interviews, roundtable discussions, and other various segments into one episode. Ohio thrash metal outfit Skeletonwitch recently booked a gig for January 27th, 2014 at the House of Blues in Downtown Disney, set to play alongside Amon Amarth and Enslaved. Earlier this week, though, the band’s dreams of obliterating the Happiest Place on Earth were dashed when park officials announced the group had been deemed unfit to perform for as-yet unspecified reasons. (Amarth and Enslaved remain on the bill.) 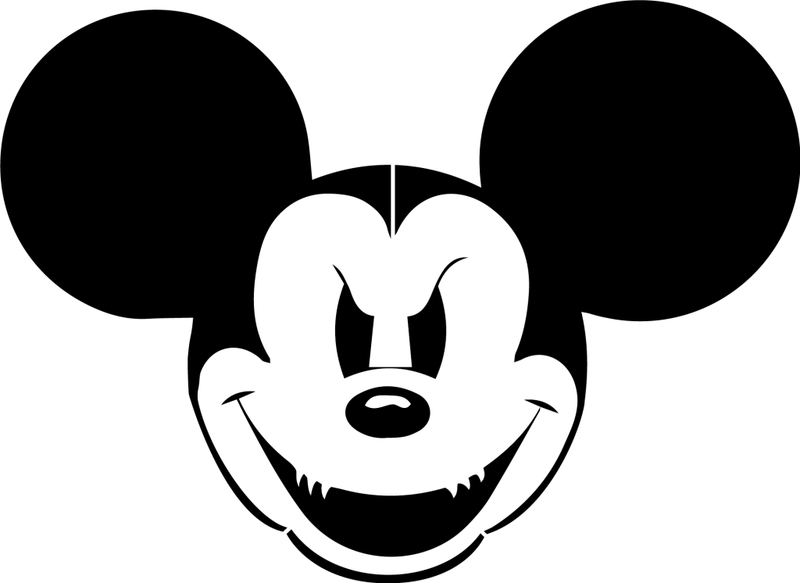 They’re not the only act to be shot down by Mickey Mouse and Co.; Machine Head, Exodus, and Gallows have all been removed from scheduled shows. In light of the announcement, Rock it Out! Blog host Sami Jarroush caught up with Skeletonwitch guitarist Scott Hedrick to discuss their “banishment from the Magic Kingdom.” The pair talked about the band’s initial reaction, what they think the reasoning behind their removal might be, thoughts on Amarth and Enslaved passing the “Disney litmus test,” and what comes next for the outfit.